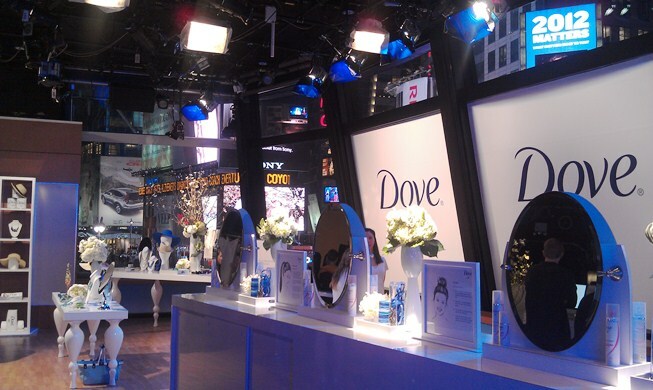 Dove held a fabulush event last week at their Real Beauty photo studio in Midtown. 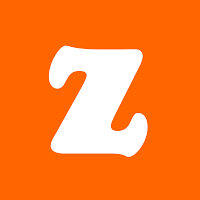 We were invited to participate in their “Show Us Your Skin” campaign by having our pics taken at their studio and live streamed on the Time Square Billboard. So Midtown Girl x 100! 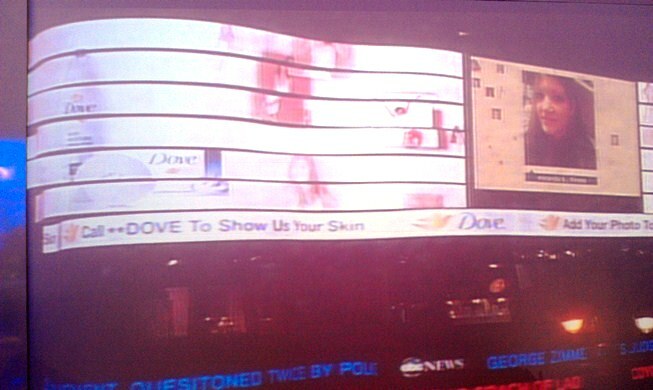 My Dove pic that is streaming in Times Square! Women across America can be a part of this campaign! 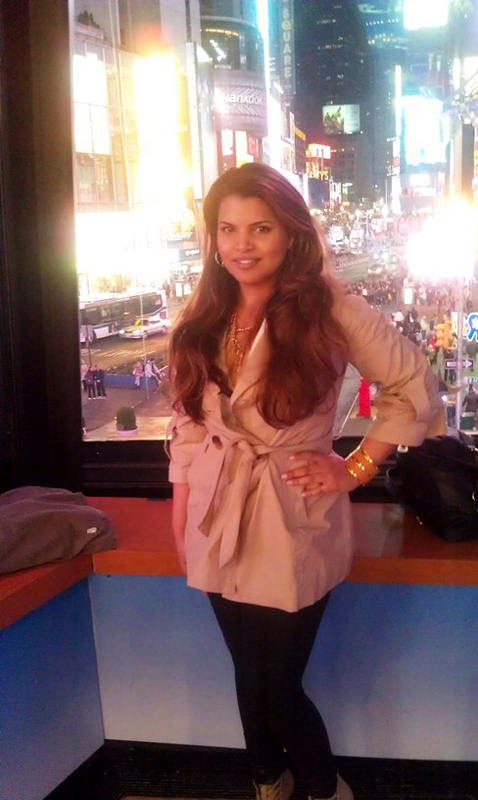 Upload your photo so you too can be featured in real-time on a Times Square billboard and an online gallery at Dove.com/ShowUsYourSkin. 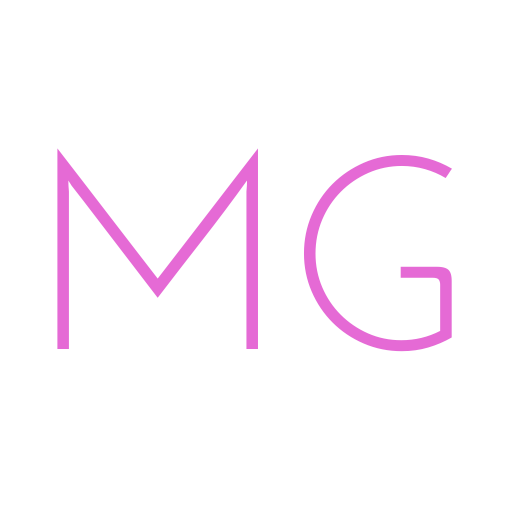 You can also search your photo on the site as well, just to make sure it uploaded (love this option!). Camera shy? Then you dolls can participate in the campaign by tweeting @Dove telling the brand when your skin feels its most beautiful using hashtag #BeautifulSkin.